Old ticket prices reflect in the online booking sites for many theatres and multiplexes. Hyderabad: Certain multiplexes in the city continue to cha-rge Rs 150 and Rs 250 for a movie ticket though the GST Council had reduc-ed the tax rate. The GST was brought down from 28 to 18 per cent for tickets exceeding Rs 100 and to 12 from 18 per cent for those costing less than Rs 100. The lower rates were to take effect from January 1. Several theatres across the city like Tivoli and multiplexes like Asian GPR at Kukatpally, Uppal and Attapur and BVK multiplex at LB Nagar among others are charging for the theatres at the old rates. They have not passed on the benefit of the GST to the movie viewers. After taking the reduced GST into consideration, the `150 ticket should cost `138 and the price of the `250 ticket should go down to `230. The old ticket prices reflect in the online booking sites for these theatres and multiplexes. 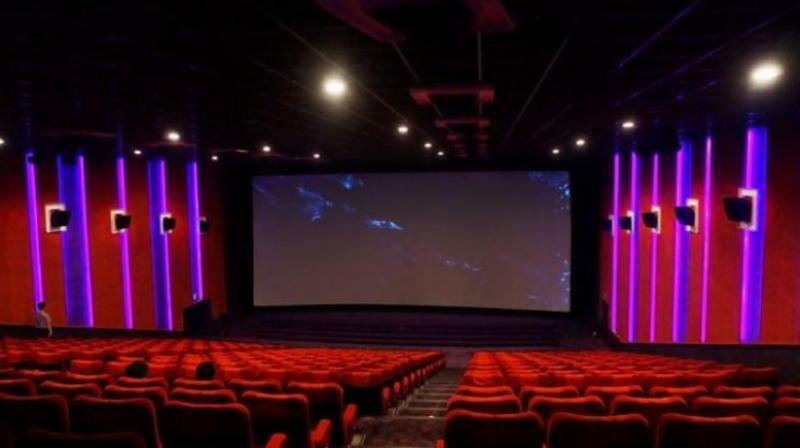 Recently, Prasads Imax was fined by the GST Hyderabad commissionerate after its anti-profiteering found that the multiplex has not passed on the benefit of the GST reduction. It since reduced the price of the `150 ticket to `138. When this correspondent tried contacting the managements of these theaters for comment, they did not respond.